This month we share an important update on the ACS Review. This includes our response to the findings from the consultation in phase one and how you can take part in the next phase . Our annual stakeholder conference is coming up on Tuesday 13 March 2018. The themes are public protection and market labour supply and this month we have included further details of the event. 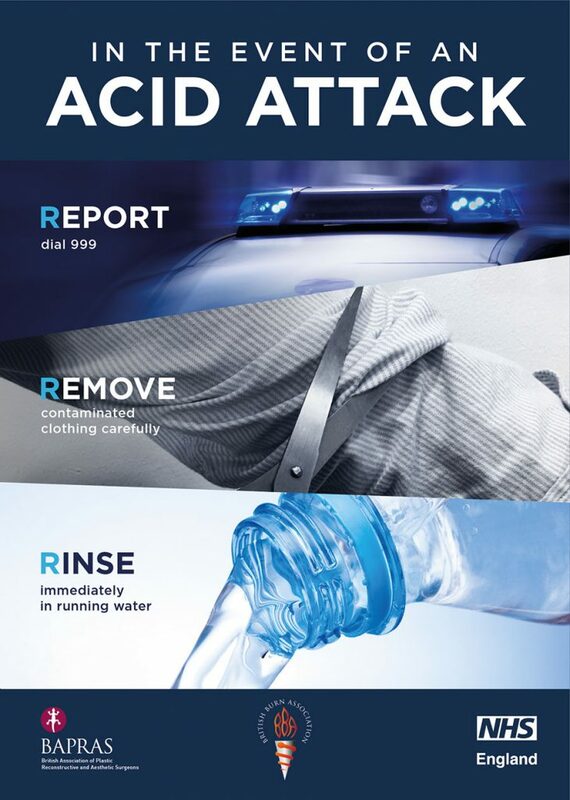 Following the recent increase in acid attacks, read the guidance from the NHS on how to respond: report, remove, rinse. In our enforcement update you can read about the impact the workshops raising awareness of Child Sexual Exploitation (CSE) had in the West Midlands. We also share the story of the jailed unlicensed security director who was ordered to pay over £63,000 from the proceeds of his crime. We have an article that outlines why if we are unable to check your identity with the Passport Office you may be stuck in ‘Next Steps’. 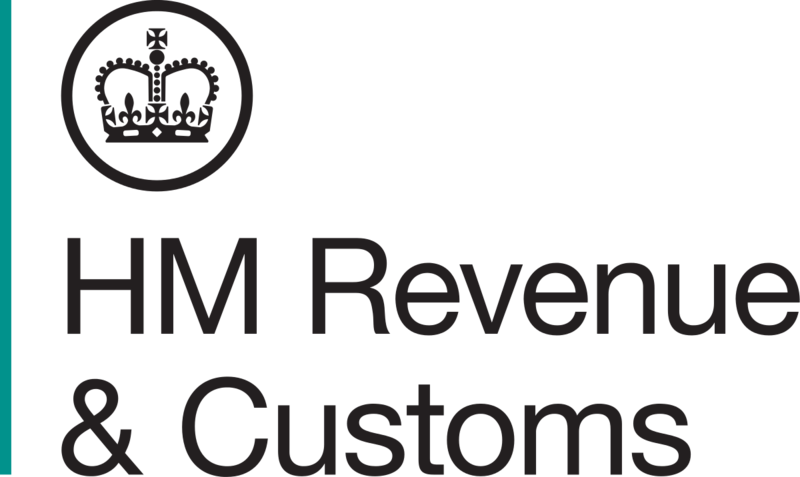 Also featured are a variety of useful online tools and resources from HMRC to help you with your tax return. Our review of the Approved Contractor Scheme (ACS) is progressing well. The extensive consultation process in phase one has been completed. We received a fantastic response with over 650 people completing the surveys. We would like to thank all of you who took the time to take part. Our delivery partner Pye Tait has summarised the main findings and recommendations from the research and these are available here (PDF, document size: 720 kb). Future direction of the ACS - Discussions during the consultation centred on whether the standard should be raised, possibly setting membership numbers at risk. Alternatively, whether it should be a more accessible standard, enabling greater numbers to attain it. Our experience indicates that this is not an 'either/or' question. We have found that standards can be raised and that businesses will respond accordingly. We are clear that we do not want standards to be lowered – this will be contrary to our core statutory purpose of raising standards in the private security industry. We will continue to focus on the level of the standards in phase two. The strategic purpose of the ACS - The question of whether the ACS is a differentiation scheme that allows businesses to market themselves and gain greater market share was discussed. The issue of differentiation through higher and lower standards, such as gold, silver and bronze, prompted mixed opinions. We have decided not to introduce a system of differentiation. We believe the primary purpose of the scheme should be to facilitate improvement to security businesses. This will help create a market and a better security product, which will in turn help protect the public. A secondary purpose of the scheme is that it may be used to help drive behaviours in the industry in response to particular government priorities, such as counter terrorism, violence reduction and safeguarding of the vulnerable. Eligibility Criteria - The findings show there is an appetite for strengthening the eligibility and 'fit and proper' criteria. An SIA staff sub-group has been established to consider how these can be made more robust and to make recommendations. This work will continue in parallel with Pye Tait’s development of the new standard and we will consult on this in the coming months. Raising the standard - We believe that we should concentrate on establishing that the quality standard describes good practice for a well-managed security business delivering a consistent service and this will be a focus for phase two. Current work to review the eligibility criteria and terms and conditions will also continue with a view to producing a reasonable and proportionate 'fit and proper' criteria. We will support businesses aspiring to higher standards and make the scheme accessible through such support. The appropriateness of the pass/fail scoring methodology - The ACS scoring system itself is believed by some to be too complicated and at odds with the intent of the general scheme. This and alternative scoring methodologies will be explored in phases two and three of the review. However, we are clear that any standard that facilitates continuous improvement must include a mechanism to track performance over time. Future ownership of the scheme - The consultation revealed little appetite for anyone other than a Government body, such as ourselves, owning and administering the scheme. We will share these findings with the Home Office. Recognition of other accreditation schemes - We will seek to raise awareness of the differing routes to assessment, including the opportunities that are currently offered for recognition of standards such as the Community Safety and Accreditation Scheme (CSAS). Business licensing or mandatory ACS was cited as important as a means to drive down criminality and ensure that businesses are working across the same, level playing field. The desire for mandatory ACS amongst some parties was fundamental. They believe that any changes to ACS other than this are secondary. There is unlikely to be legislative opportunity for business licensing in the short-term. We will share these findings with the Home Office and consider further what may be done to raise standards amongst non–ACS security businesses. In Scotland there has been a Public Procurement Directive in place which mandates the use of ACS security providers if the security relates to a public sector contract. During the consultation, some support was given to the idea of seeking an extension of this approach beyond Scotland. We will discuss with the Home Office the benefits of mandatory ACS for public sector security contracts based upon the existing Scottish model. A modular approach - We considered the potential for security businesses specialising in certain sectors or having certain specialist expertise being given overt credit for this, for potential buyers to see. Due to little support and the difficulties of how it could be incorporated we have decided to discount pursuing a modular approach for now. Raising awareness of the value of the ACS to buyers and non ACS approved businesses - Pye Tait’s Research has pointed to a need to help reinforce understanding amongst buyers. ACS members strongly believe that the SIA should be doing this. Irrespective of any changes to ACS, we propose to augment our efforts to raise awareness of the value and benefits, and the risks of not using an ACS contractor. In November 2017, we published a guidance leaflet for buyers and in 2018, we will conduct research into the behaviour patterns and influencers of buyers of security, so that our communications to raise awareness and secure engagement is focused and effective. We also wish to see awareness raised amongst other stakeholders, for example police forces. Currently police forces are invited to comment on ACS applicant businesses ahead of a decision being made. We will explore opportunities for the development of the police force role further, to keep those with serious criminality associations away from ACS accreditation. Additional themes for consideration going forward during phase three of the review. 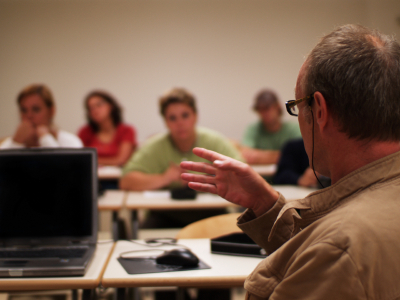 Improving the training of Assessors - The consultation highlighted a perception that the assessment process is typified by varying standards which should be addressed through some form of standardisation methods. These findings are at odds with our existing metrics and the changes we have made since April 2017 to improve the quality of the assessment. Pye Tait is clear that the views expressed during the consultation reveals this to be an issue. We will consider these views and the implications of them for the consistent application of the standard. Requiring approved contractors to employ staff on PAYE - One significant set of criteria which was prominent during the consultation was of that which focused on compliance with HMRC’s regime, notably that ACS staff should be on PAYE. The case for doing so was made strongly by the influential Strategy and Standards Group, which comprises trade bodies and representatives from the security industry. However, introducing blanket rules such as this will require care, consideration and further consultation. There are concerns that such an approach has the potential to exclude legitimate employment models. We are in dialogue with HMRC about how its initiative on “conditionality” may help to address these concerns, including through setting these matters onto the statute. Pye Tait is reviewing the ACS standard and they will suggest revisions based upon the evidence from the consultation. There will be further rounds of consultation in phase two and opportunities for you to provide feedback on the proposed standard in January and February 2018. The revised standard will then be implemented this summer. 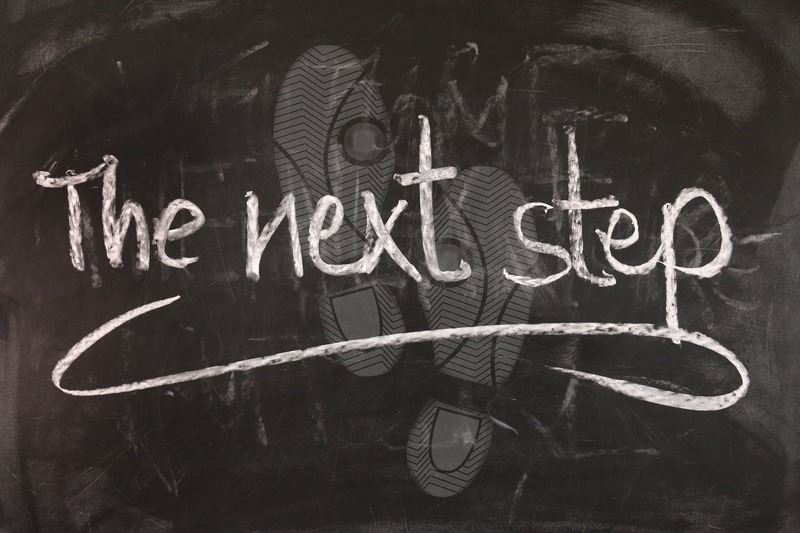 The transition will be managed to enable businesses to prepare for this change. It is likely that businesses will not be assessed against the new standard until late 2018/early 2019. A number of other aspects are still under consideration and we will keep you informed of these as the project develops. If you have any comments of feedback on what you have read email us. During January and February 2018, we will enter the next phase of our ACS Review. We will be working with Pye Tait Consulting to find out what you think of our proposed changes to the Approved Contractor Scheme, including the Standard. Proposals for a revised Standard and Self-Assessment Workbook (SAW) will be available shortly via Pye Tait’s ACS Review Portal. The portal will be hosting an online survey for you to share your feedback. Pye Tait will also be co-ordinating interviews with stakeholders to gather in-depth feedback, and follow up the points raised during the previous phase. If you can’t make the workshops then please sign up to take part in a telephone interview. Bookings for our annual stakeholder conference at the Kia Oval cricket ground conference centre, on Tuesday 13 March 2018 are now open. The themes are Protecting the Public and Labour Supply in the private security industry. You will hear of recent cases where our partnerships and interventions team has been able to use the Proceeds of Crime Act (PoCA) to prevent criminals from profiting from their illegal actions. The conference will include breakout sessions based on the themes Protecting the Public and Labour Supply. These will be an opportunity for you to express your views openly to us. We will examine how the private security industry attracts and keeps staff and what can be done to encourage people to remain in the industry; including whether Brexit may have a big impact. Your experience and viewpoint on this will form an important part of the workshop. We will look at public protection, including violence reduction, safeguarding, child protection, and counter-terrorism. The sessions will be an opportunity to discuss how we can work with the industry to reduce levels of violence. During the workshops, delegates will be able to consider how the private security industry can work with other bodies to tackle threats to public protection. Places are priced at £50 (inc. VAT) per delegate. This is the same price as the conference last year. 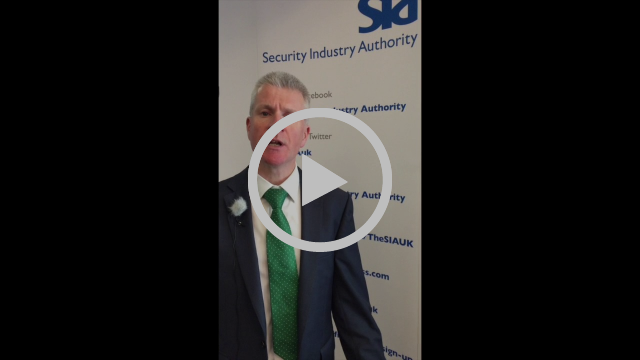 The conference is an important opportunity for everyone with an interest in the future of the private security industry and the SIA to have a say. An acid attack involves a corrosive substance being thrown or sprayed on a person or people as part of a violent attack or robbery. Although acid attack is the phrase most people use to refer to such incidents, they can involve acidic, alkaline or caustic chemicals. Household cleaners, drain un-blockers and industrial chemicals might all be used by perpetrators. Getting bottles or jugs of tap water from the bar might be the quickest and easiest method to do the Rinse of the 3 R’s in a licensed premise like a pub or nightclub. We have been working with the Children’s Society to run workshops, for front line security operatives working within the private security industry, to raise awareness of Child Sexual Exploitation (CSE) and abuse. These workshops have been running up and down the country since November 2017. Following the workshops, we have encouraged security operatives to let us know whether the workshops has made a difference and to share good news stories. Axis Security Services Ltd recently shared a good news story from an incident near to Chelmsley Wood Shopping Centre, in the West Midlands. Nicola Powell, a security guard, was on patrol near Chelmsley Wood Shopping Centre, at about 04:30 on 29 November 2017. She came across a young child (aged 10) at a bus stop. Nicola talked to the young girl and found out that she was running away to London and was waiting for the bus. It was a very cold morning, so Nicola invited the young girl to their patrol office. She was able to get the girl’s details, contact the local police and the girl’s mother who took her home. The mother later found out that the young girl had befriended someone online who paid for her bus ticket to London. The police are now making enquiries and looking into the incident. “Child sexual exploitation is a very serious topic. Spotting the signs and reporting appropriately can eliminate risks posed to vulnerable children both physically and psychologically. On 9 December 2017 at Teesside Crown Court, jailed security director Christopher Catchpole, was ordered to pay back proceeds of crime amounting to £63,628. Catchpole, formerly of Pro-Lock Security Limited based in Durham, had previously been sentenced to 32 months in prison at Teesside Crown Court in June 2017. He was convicted of money laundering, supplying an unlicensed security operative and acting as the director of a security company without an SIA licence. The judge gave Catchpole three months to pay. He faces an extra nine months in prison if he fails to produce the money, which will be raised by the sale of property belonging to Catchpole and his wife. “The successful results of this prosecution will reassure the public that we will continue to work with the police to ensure compliance with the law. The successful conclusion of the case was the result of a lengthy investigation involving us and the North East Regional Asset Recovery Team (RART). The North East RART used their powers under the Proceeds of Crime Act (PoCA) to obtain information relating to the conduct of Catchpole and his security business. 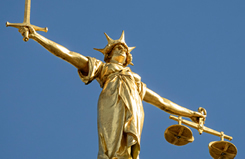 In support, our investigation team provided evidence in court that Catchpole’s activities had deprived legitimate security companies of £1.1 million of business. “We are very pleased with the outcome today, which involved fantastic partnership work between ourselves, the North East Regional Special Operations Unit, HM Revenue & Customs (HMRC), the Security Industry Authority (SIA) and the Crown Prosecution Service (CPS). Christopher Catchpole’s company, Pro-Lock Security, has traded illegally from the outset. Although his companies received more than £1million since 2013, his illegal trading started years before. He requested an SIA licence application but never applied. 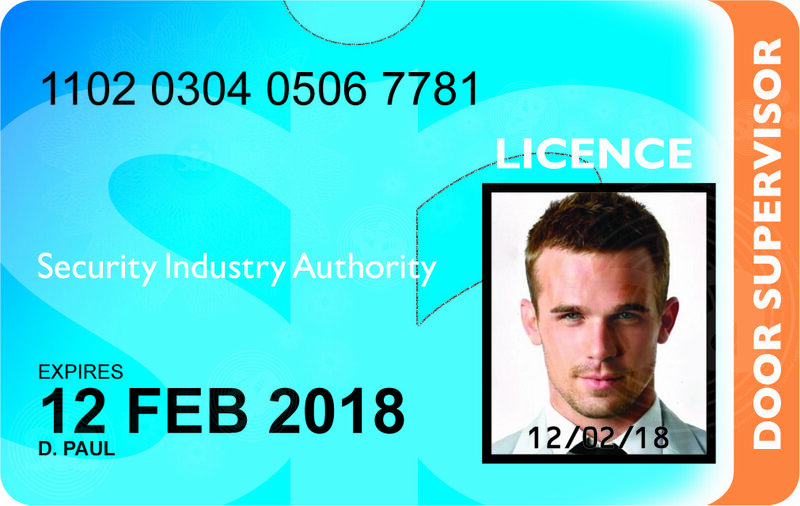 He has shown a complete disregard for SIA licensing which exists to keep such people out of the private security business, so the public are not put at risk. 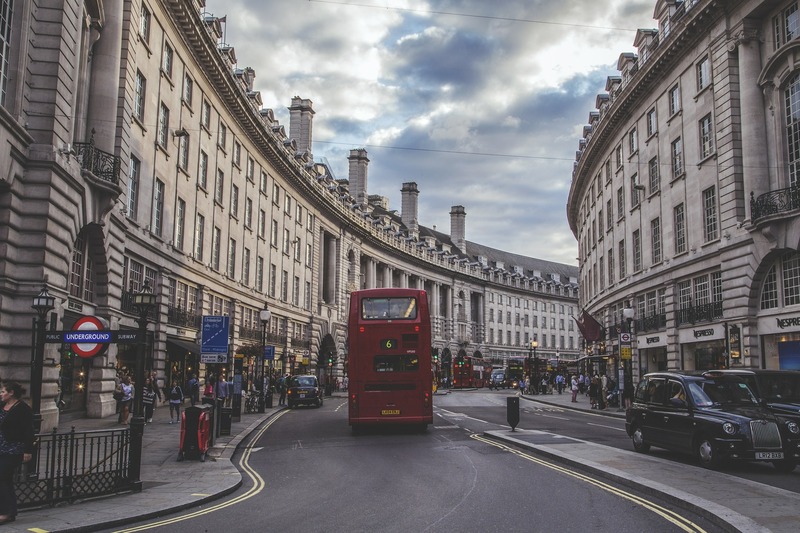 From mid-December to mid-January, we worked with the Metropolitan Police to inspect SIA licences in Oxford Street, Regent Street and Bond Street as part of their Operation Blizzard. Operation Blizzard is a high profile initiative that raises the visibility of the Police, providing reassurance to the public and ensuring compliance in Europe’s busiest shopping district. During this operation, 36 premises were visited and 63 SIA licences checked. One individual was arrested for possessing a counterfeit SIA licence and another was cautioned under the suspicion of working without a licence (section 3 offence under the Private Security Industry Act 2001). Enquiries are ongoing. As part of Operation Blizzard, nine warnings were issued to security operatives for failing to display an SIA licence and/or failing to notify us of a change of address. We also identified several companies that we were unaware were supplying security services. Meetings will be held with these companies in due course. This was a successful operation because we were able to work effectively with the Metropolitan Police to ensure and encourage compliance. 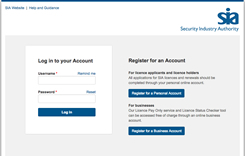 Use your online account to check the status of your application or licence details and to update your personal information, including your address. Look out for our messages or notifications and reply to them with the information we are seeking. These are important and may include specific instructions that we need you to complete to enable us to quickly process your application. 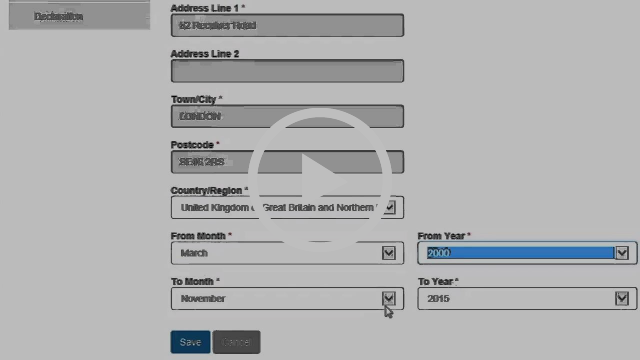 Ensure that your contact details are up-to-date so that our messages reach you. If you are employed by a security company and have questions about your licence application, ask them to help you. If they are unable to help, please ask them to get in touch with us and we aim to reply to your employer within two working days. 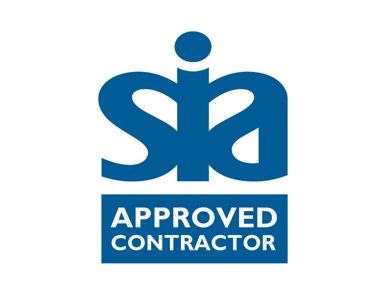 If you do need to contact us because you have a problem that neither you nor your employer can resolve, you can do this by using the ‘Contact the SIA’ tab in your SIA online account. If you cannot access your online account, please use the “Contact us” section of our website. We will do all we can to resolve your problem as promptly as possible. 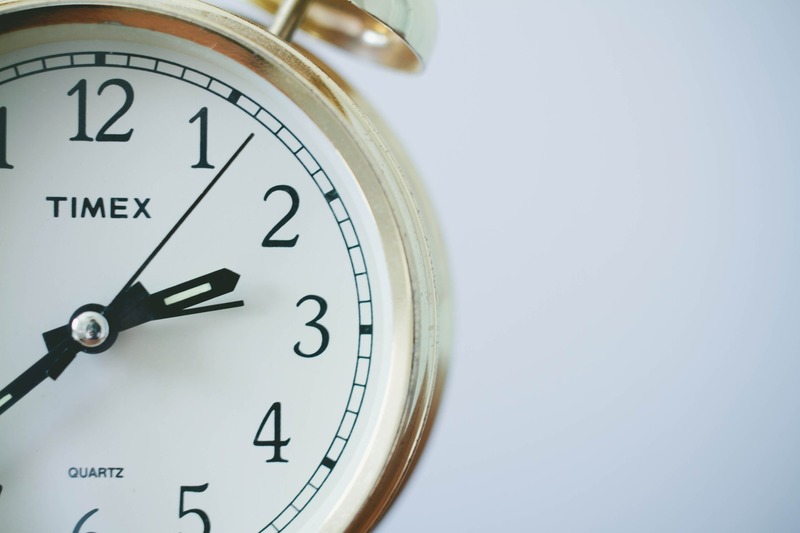 We have developed an online tool to answer the question: how long does it take for my licence to be processed. This tool uses real application data, drawn from the previous six months, to estimate how long an application might take. We want to remind you that when applying for a licence you can make a big difference to the speed of your application. For example, if the information you give us is incorrect or incomplete, then your application will be delayed. Please take the time to review your application before you submit it, as once you have submitted it you will not be able to change it. You should also respond quickly to any requests from us for further information. We will not tell you if you fail this check. This is because a failed HMPO check may also indicate identity fraud so we must investigate the cause of the failure. Your application will be held at the ‘Next Steps’ stage until our investigations are completed and we have confirmed your identity. We may need you to provide further information and/or send us your identity documents in order for us to do this. Please remember that you have a legal obligation to provide us with information that is “true and complete”. We process the information we are given in good faith and we cannot be held responsible for any delays that may be caused by you giving us incorrect or incomplete information. If you need help with your tax return, HMRC has a variety of useful online support. Their Business expenses for the self-employed e-learning guide is available at a time that suits you. They have also highlighted a handy Ready Reckoner tool on gov.uk to help you budget for your Self Assessment tax bill. You also have the option to pose your questions in HMRC’s Small Business Forum, where HMRC experts can give you advice. Ask questions anytime, or check the Bulletin Board to find the date of the next Q&A session by joining the Small Business Forum community. Access the Small Business Forum online. The Conference will bring together top security industry speakers and will include a large exhibition. Our Chief Executive Alan Clamp will be speaking at the second day of the Security and Counter Terrorism Expo on Wednesday 7 March 2018 at the Olympia Exhibition Centre. We will have a stand at the event on the 6 and 7 March. The organisers have offered a 30% discount to approved contractors who wish to exhibit. 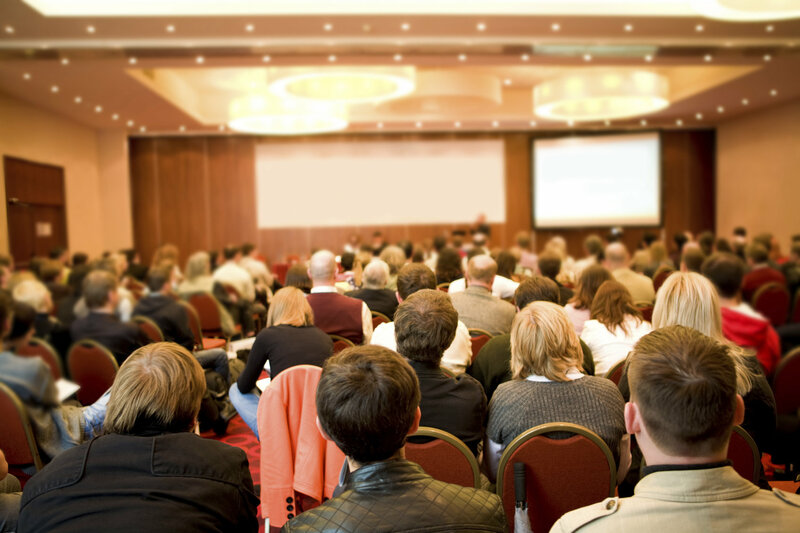 Find out key information about events that may be of interest to the security industry by visiting the All Security Events website. Previous editions of this newsletter can be viewed on our website. Copyright © 2017 Security Industry Authority, All rights reserved.